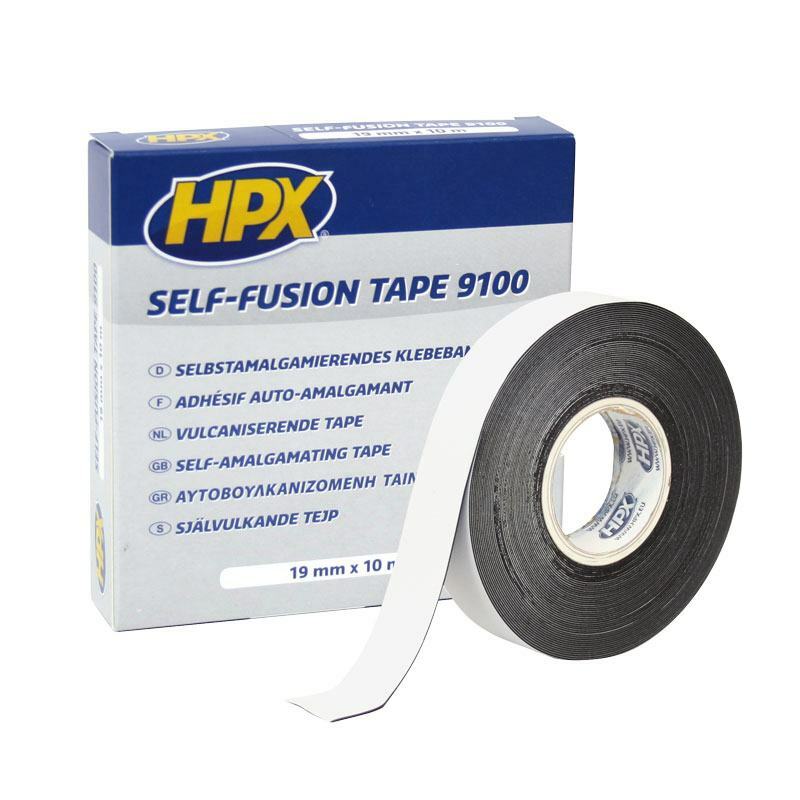 Self fusion vulcanizing tape 19mm. x 10.000 mm. black.